Marine insurance is a lot like any other type of insurance as it protects you against the damage to, or the loss of something of value. It can be difficult to understand, but simply put, this type of insurance is specifically for ships, boats, and cargo carried on both. The fact is; maritime insurance is largely unregulated, is due to such an international nature of the industry. However, it is most essential for those businesses engaging in international trade, especially when they are shipping large quantities of goods by boat or aircraft. Marine cargo insurance is all that has to do with the insurance of property as it moves from one place to another. It is a basic to the transport of goods both international and domestic, and QIIC is in an ideal position to offer clients the best quality cargo liability insurance. This insurance is generally one that protects the products that are in transit by not only ship, but train, semitrailer truck or other delivery vehicles. For example, it is what would protect a large shipment of cars from theft or damage while being on route to a dealership. Furthermore, based on research and statistics, it is estimated that up to $30 billion in cargo theft occurs every year across the world. Since we all know that cargo endures long voyages and extensive moving and shifting; plus, the potential for theft and bad weather is always there, it is very important to have the protection of marine transit insurance or “marine theft insurance”. It also is very easy to envision the real potential for loss or damage to cargo at any time of its journey. For this reason, both inland marine insurance and international shipping insurance are necessary for peace of mind. Marine Hull Insurance is basically designed to cover the vessels and machinery which transfer the cargo. Those vessels could include ships, boats yachts, motor tanker, etc. It also covers the loss of structure of the vessel and/ or the machinery that operates it. It is a matter of fact and even reported that no matter how robust a shipper’s loss prevention strategy is; about 30% of all freight damage in transit is unavoidable. Plus, most losses occur on the way to or from the ports, which is why freight insurance is very important coverage for goods during shipment. It provides you with additional protection that is beyond the default carrier policy in order to protect your goods during transit. Your freight insurance rates will protect you as an importer against the potential losses that may occur to the shipment during transit and the carriers of such shipments. Small crafts insurance covers private liability risks for the different type of pleasure boats whether for personal or commercial use. The specific terms and benefits vary widely throughout the world, and you can find boat insurance quote that is custom tailored for your specific needs. 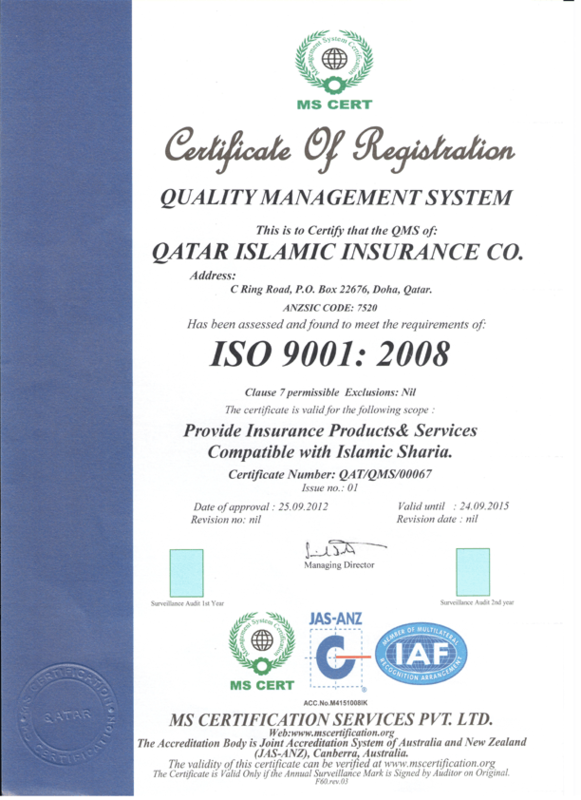 As one of the best boat insurance companies in Qatar, QIIC offers not only some of the best protection and coverage types, but also, affordable prices that are part of our overall value. This means that if you do ever have a claim against you, you will be protected better and you could also save plenty later on what you pay out of pocket compared to other boat insurers. There are many factors that go into big or small boat insurance rates such as length, value, age, type, horsepower, coverage point, driving history and more. Overall, it is clearly important to make sure your vessel whether ship or aircraft and the cargo on them, or your boat and everyone in are well protected. 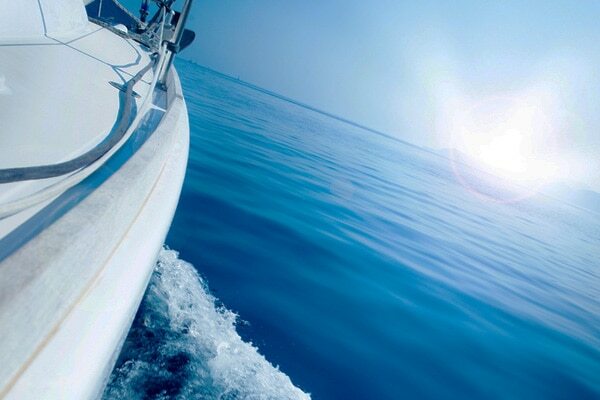 Marine insurance makes it all an easy process as it can cover a variety of boat types for a wide range of risks. There is yacht insurance sailboat insurance, houseboat insurance, and watercraft insurance; all so you can peacefully set sail and go.